The world’s leading authority on the application of genius thinking to personal and organizational development. He is a pioneer in the fields of creative thinking, accelerated learning, and innovative leadership. Gelb leads seminars for organizations such as DuPont, Merck, Microsoft, Nike, Roche and YPO. 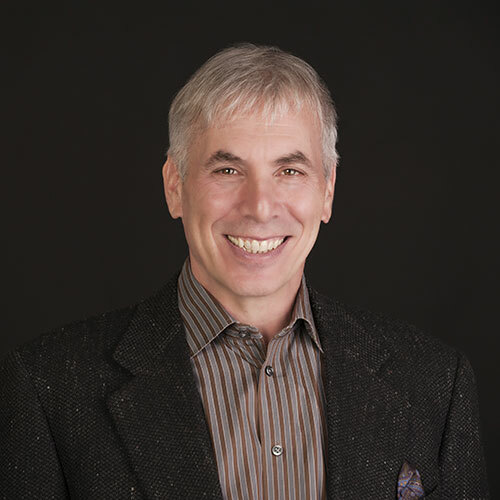 He brings more than 35 years of experience as a professional speaker, seminar leader and organizational consultant to his diverse, international clientele. international best seller How to Think Like Leonardo Da Vinci: Seven Steps to Genius Every Day. (1998) How to Think Like Leonardo has been translated into 25 languages and has appeared on The Washington Post, Amazon, and The New York Times best seller lists. In 2012, Michael released Brain Power: Improve Your Mind As You Age and in 2014, Creativity On Demand: How to Ignite and Sustain the Fire of Genius. His newest book (September 2017) is The Art of Connection: 7 Relationship-Building Skills Every Leader Needs Now.